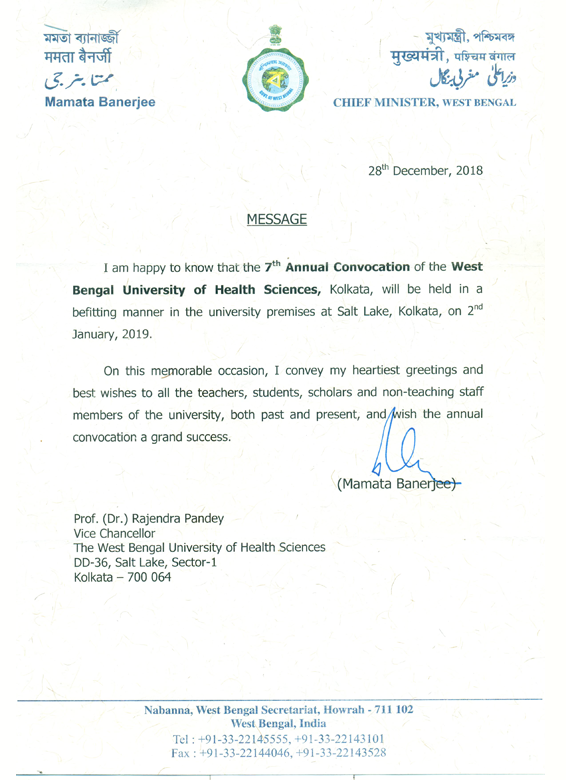 DSMS College of Healthcare Management has started its journey with 2 Years Full-time Masters in Hospital Administration program under the aegis of West Bengal University of Health Sciences since 2010 and over the years students are successfully placed in various healthcare sectors after completion of the course. DSMS is well aware of ever-growing needs in Healthcare sectors and hence created a systematic management education through networking, knowledge sharing and seminars. DSMS is committed to instiling in its students the professional and industrial skills as required by the national and international corporate firms. 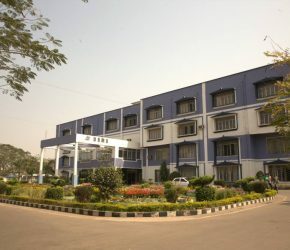 Over the years DSMS College of Healthcare Management has earned its reputation by involving hospital orientation training program and project study which makes the students fit for the industry.